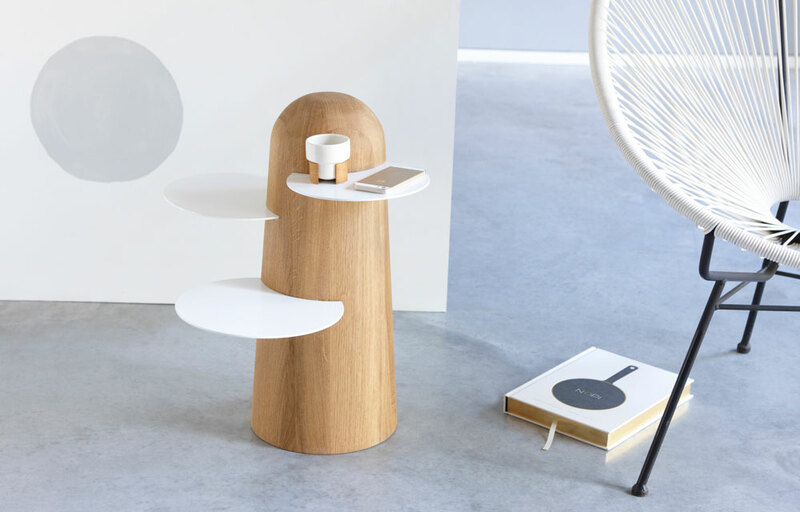 The BoBo side table is truly one of those designs that screams creativity and imagination. 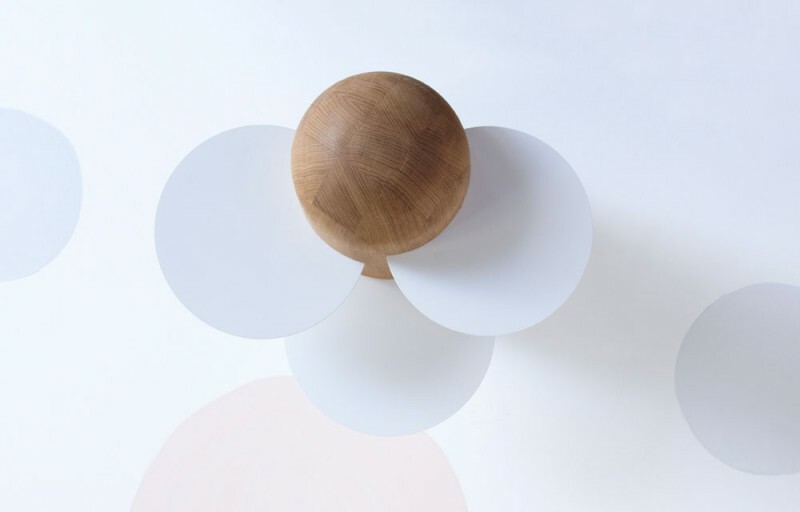 The table was inspired by the African Baobab tree that has a wide trunk and fragile branches and which is unique in the African landscape due to its ‘disproportionate’ composition. 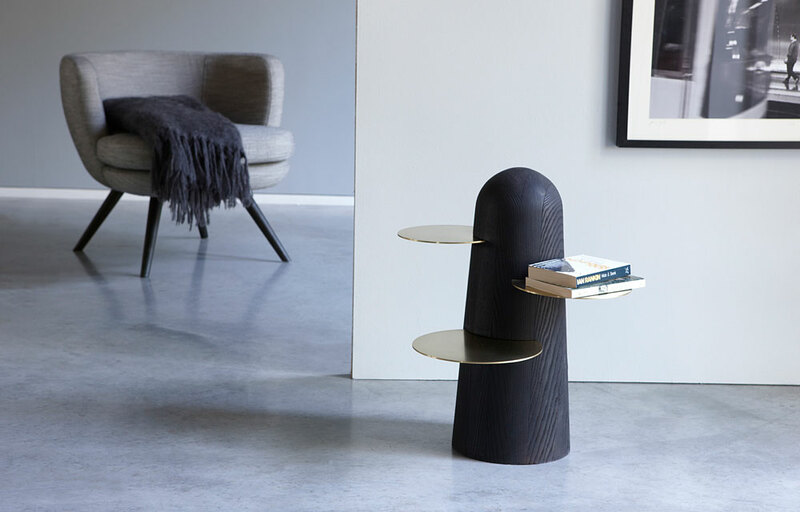 The BoBo side table is charming in every way- from its thin shelves that surround the main base to its sturdy wide trunk that brings the warmth of nature into our living room. And the BoBo side table perfectly fits this mission. Additionally, the table has a removable felt ring which makes it easy to move around. So if you want to pull it next to your couch or just play around with its location, the ring will ensure your floor isn’t scratched. The dimensions of the table are height 22 inches and the diameters of shelves are 8, 9 and 10 inches with the top shelf hovering 18 inches above the floor.